Indian baby boy names start with letter H! GahoiMumbai.com provides Indian baby Boy names and Hindu baby Boy names here with a collection of good, rare, traditional, uncommon, beautiful, spiritual Indian and Hindu names for your baby Boy. All names are arranged alphabetically with the meanings. All this information is free and only for informational purpose. 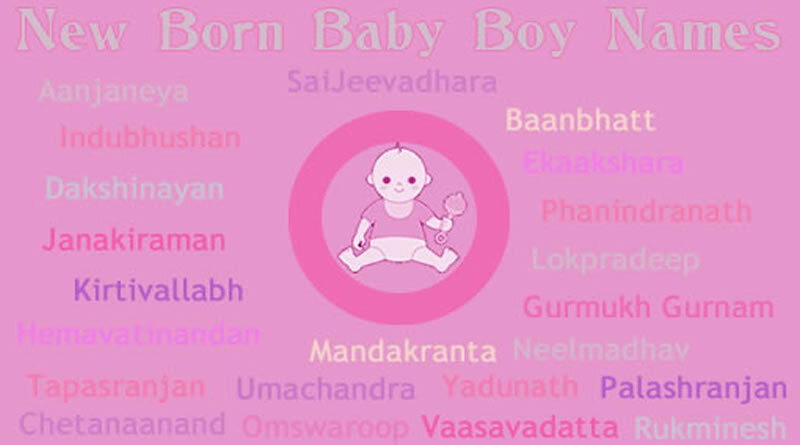 ← Indian baby boy names start with letter G! 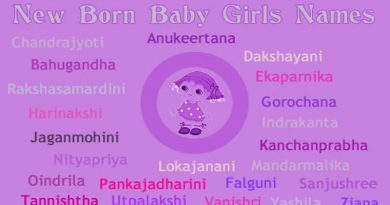 Indian Baby Girl Names Or Hindu Girl Baby Names Start With Letter K! 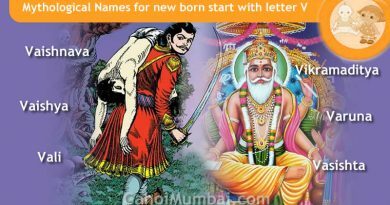 Mythological Legendary Names for new born start with letter V! Indian baby boy names start with letter O!